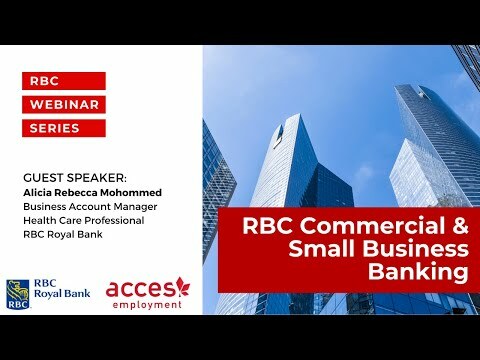 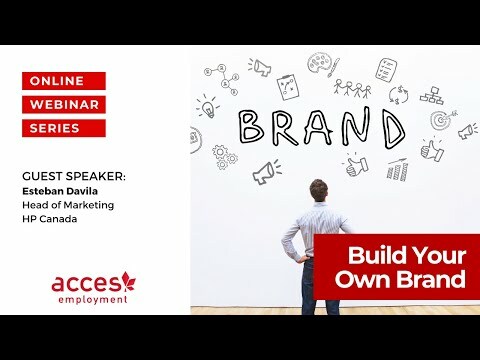 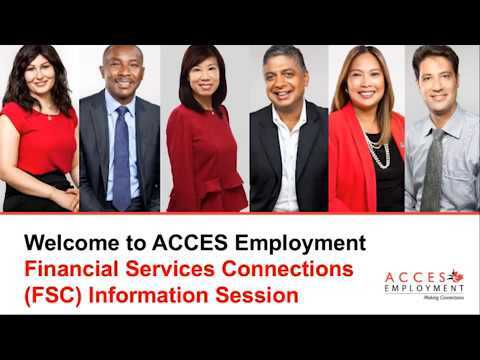 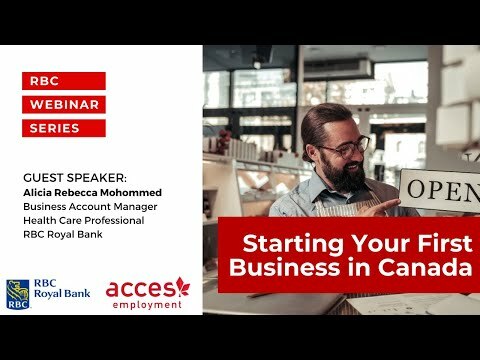 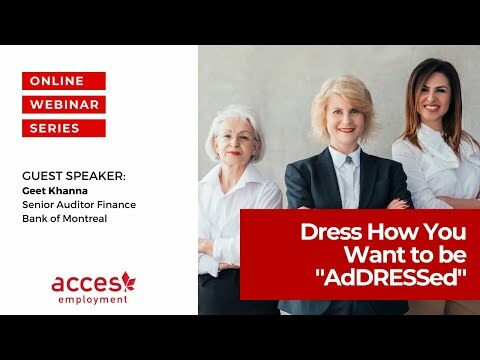 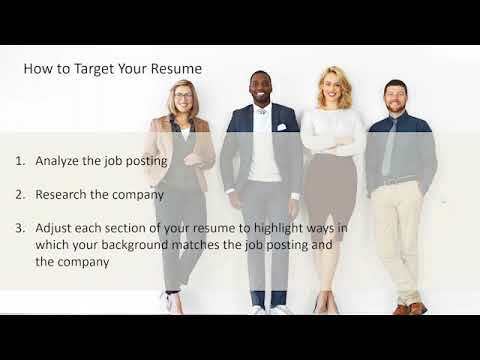 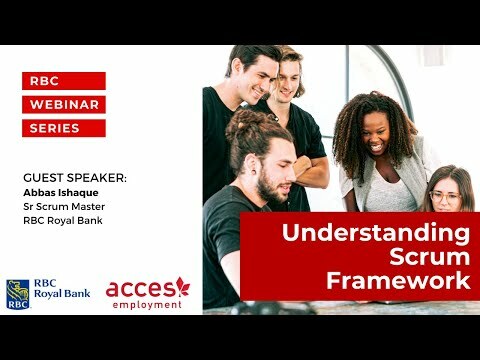 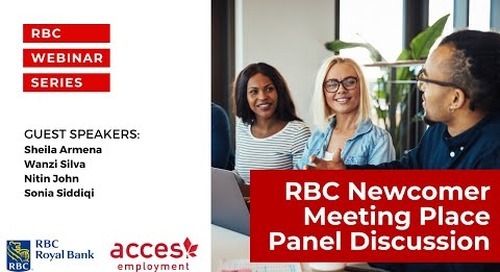 Get advice on how to stand out in an interview and how to make a smooth integration into a new workplace from Susan Hawkins, Recruitment Manager at RBC Royal Bank. 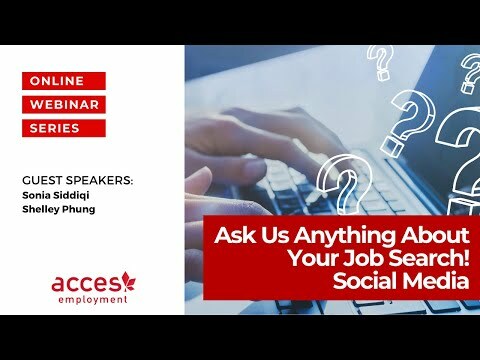 What are the current job trends and in-demand skills that you look for? 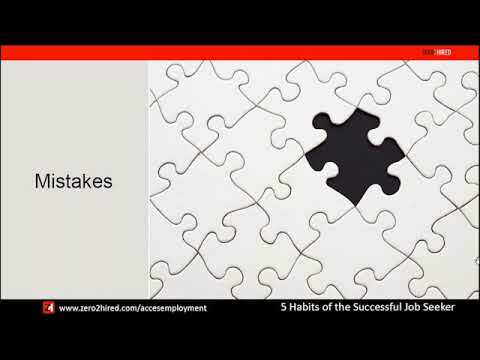 What attributes make a strong candidate stand out in an interview? 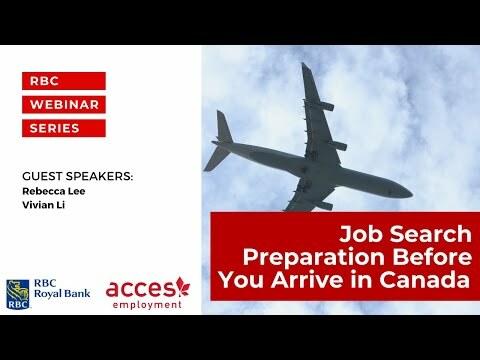 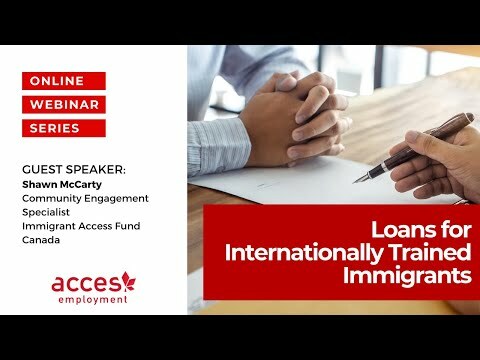 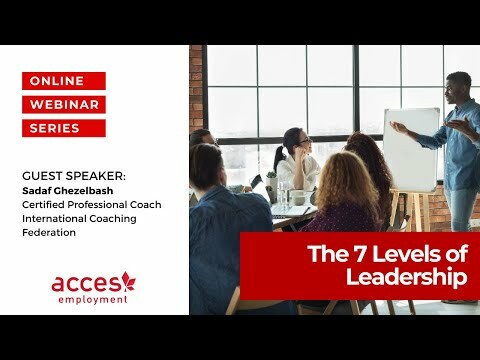 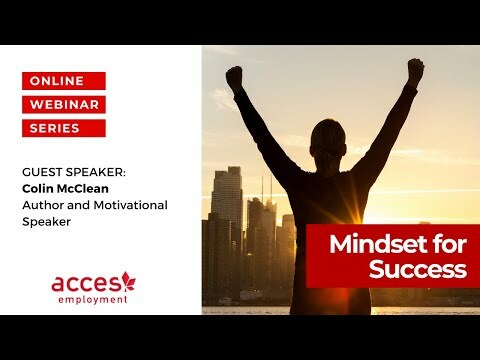 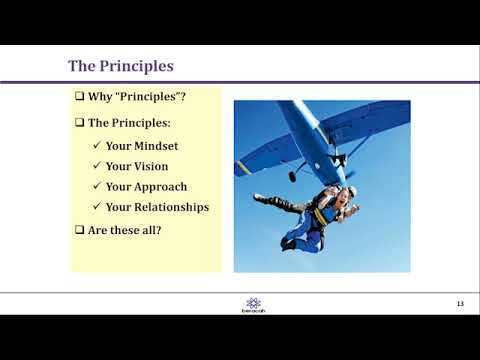 What do employers expect in the Canadian workplace from a new employee? 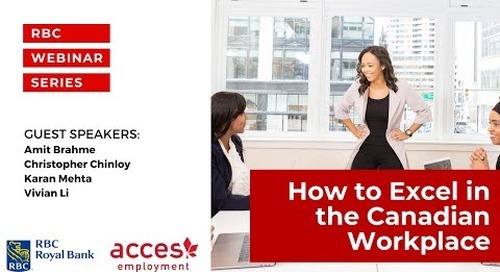 What networking tips can you share with our job seekers? 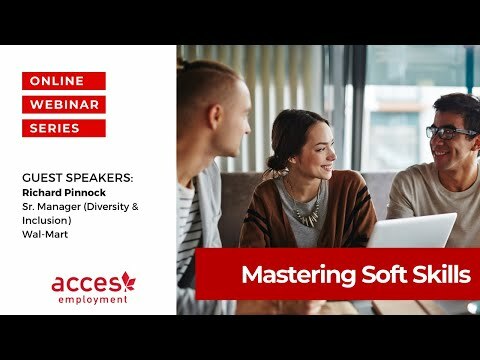 What is the importance of soft skills in Canada? 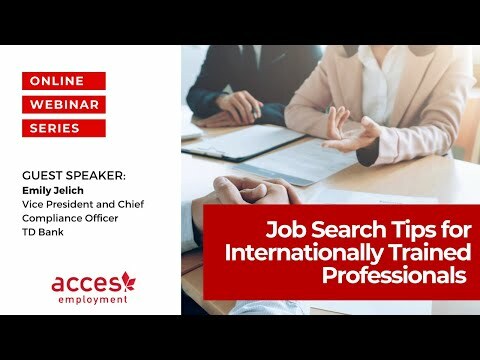 Someone that comes prepared for an interview and has done some research to understand the role and our organization makes a really strong first impression [in an interview]. 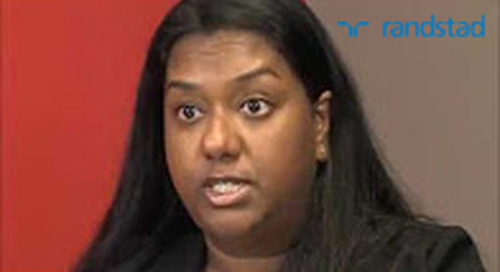 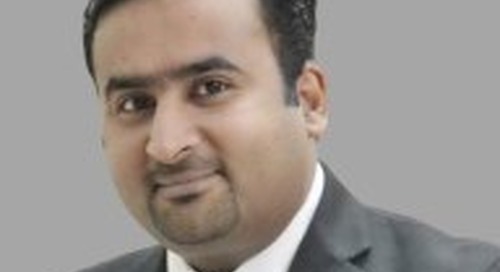 Nimmy Martin, Resource Manager at Randstad Canada, shares insight into in-demand skills in the job market.